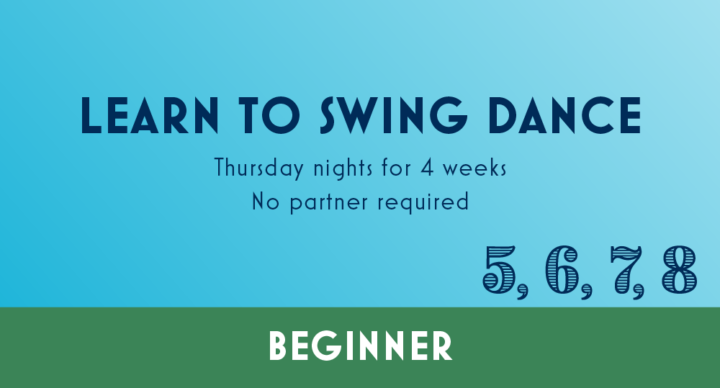 Welcome to Lindy Hop A, a 4-week introductory course! 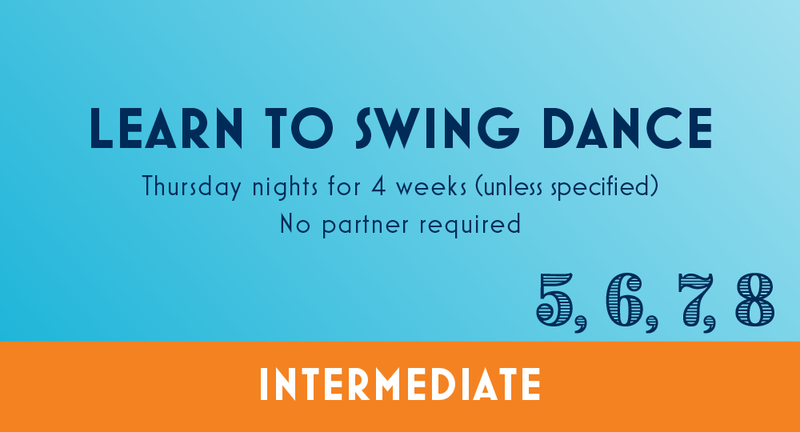 Come learn to swing dance with us! We’ll show you basic Lindy Hop moves and rhythms and get you social dancing in 4 weeks. Lindy Hop A focuses on 6-count rhythms and moves along with fundamental Lindy Hop technique and style. This class is a prerequisite for many other Jumptown classes.